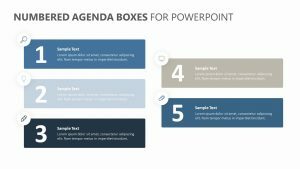 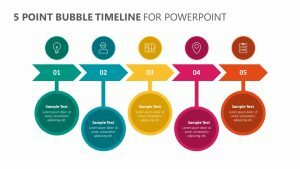 When you want to show that it takes a whole team to make something work, you can do so in a visual way using the Teamwork PowerPoint Diagram. 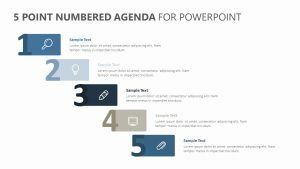 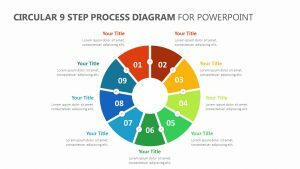 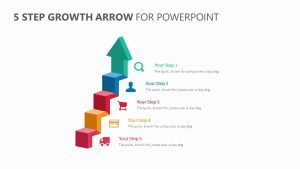 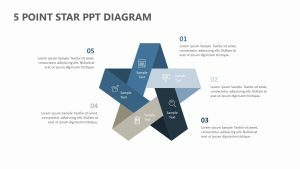 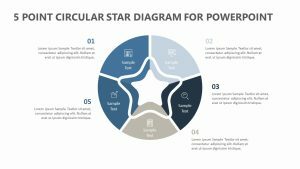 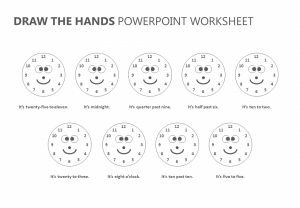 The Teamwork PPT Diagram is a collection of two fully editable slides that shows in a visual way the manner in which a team must work together to reach a goal. 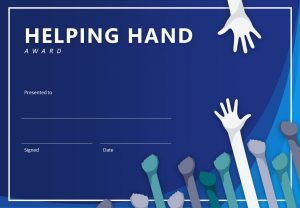 The image of different hands holding onto each other at the wrist is in the center. 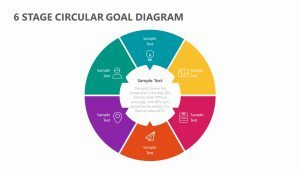 On the outside, there is room for you to elaborate upon the role that each part of the team plays using color coordination.